From the perspective of environmental exposure, there is no greater influence on children today than digital media. With preliminary data suggesting links between screen media exposure and negative mental health outcomes, cortical thinning, behavioral addictions, and more, there is a vital need for new research to better understand and modulate children’s media usage so they enjoy its benefits and avoid its harms. 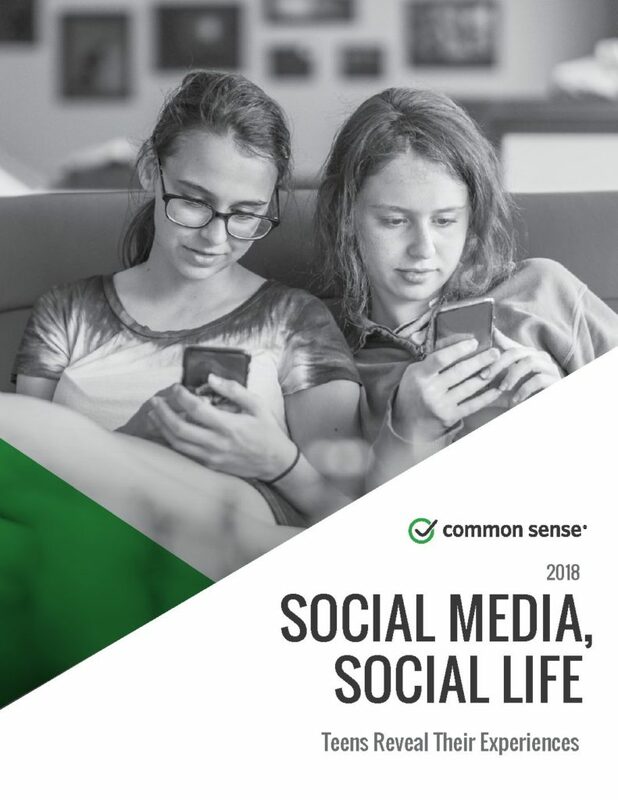 Given these concerns, Children and Screens: Institute of Digital Media and Child Development is petitioning The Eunice Kennedy Shriver National Institute of Child Health and Human Development (NICHD) to include the effects of screen media habits on children’s health to its list of research priorities for the next five years. 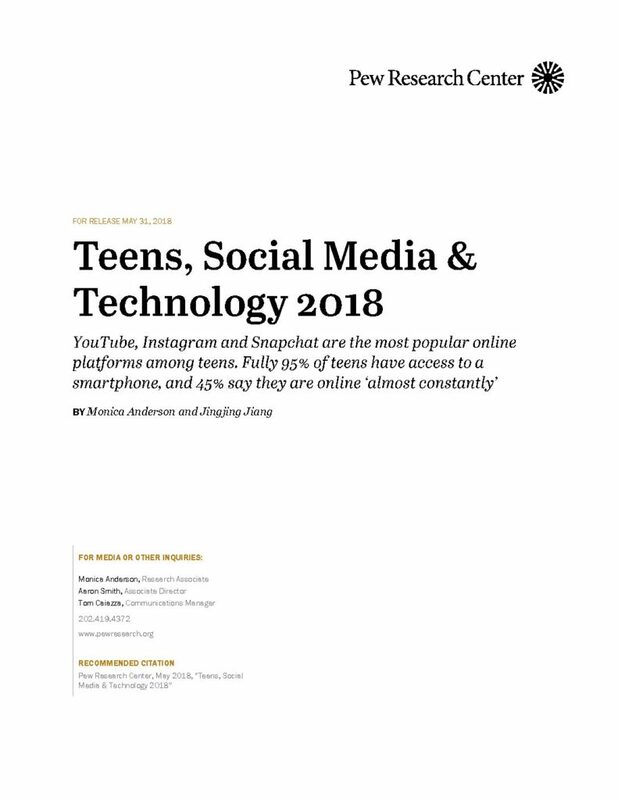 While NICHD’s published list of priorities includes digital media’s influence with respect to “sensitive periods” and “transitions from adolescence to adulthood,” this by no means captures the full scope or depth of media’s impact, which existing research suggests may lead to anxiety and depression, violent behavior, cyberbullying, sexualization, and more. 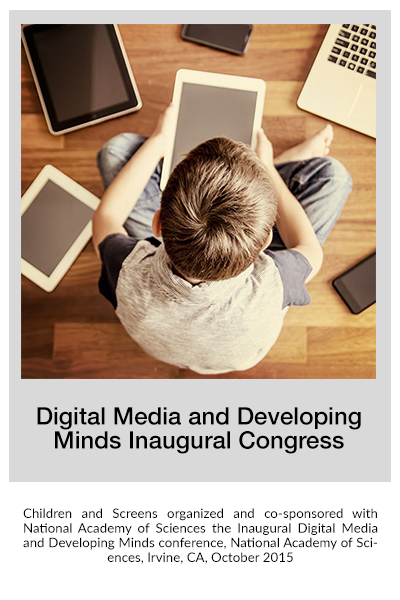 The benefits of digital media for children and adolescents include educational resources, opportunities for social and emotional development, access to resources for underserved populations, and platforms for creativity. 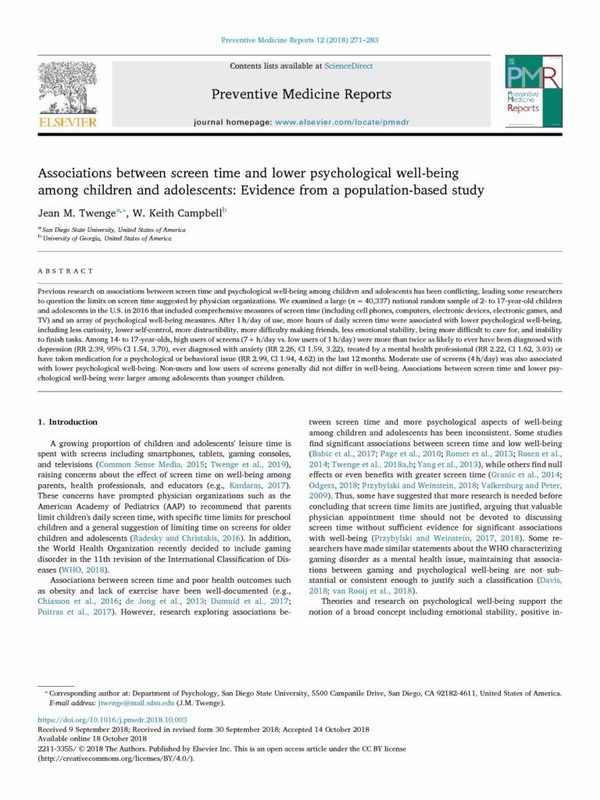 Parents, educators, community leaders, and healthcare providers are generally aware of the negative effects media habits have on the lives of children, but these stakeholders lack the necessary information to recognize problematic use and foster healthy media habits More comprehensive and longitudinal interdisciplinary research is needed to illuminate a healthy media diet for youth at all stages of development. 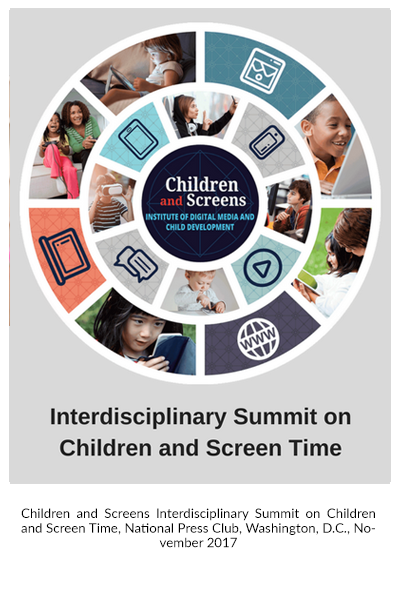 As the NICHD formulates its strategic plan for 2020-2024, more than 240 leading experts have signed the Children and Screens petition imploring the organization to add the effects of screen media to its list of research priorities. 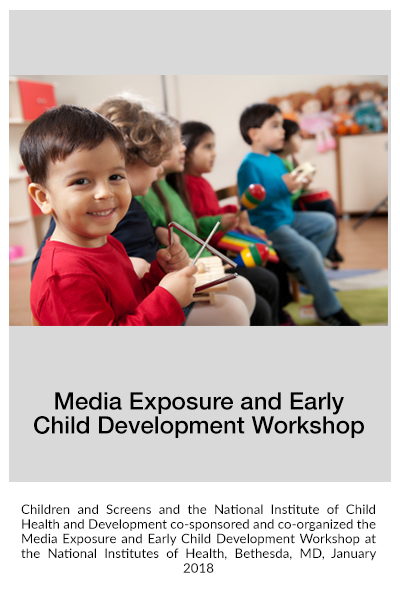 Signatories include JAMA Pediatrics editor-in-chief Dimitri A. Christakis, M.D., M.P.H., leading Child and Adolescent Psychiatrist Paul Weigle, M.D., preeminent scholar of the role of media in children’s development Ellen Wartella, Ph.D., and many more. New bipartisan legislation would authorize and fund a National Institutes of Health program to study the effects of media on child development. Children and Screens supports this bill, but calls for technology and media companies to match the federal government’s proposed investment in this NIH effort. 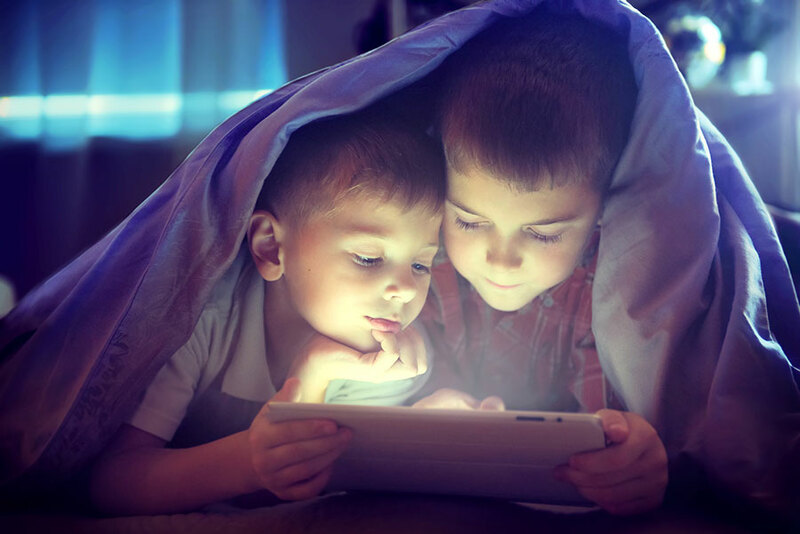 Children and Screens announced the release of a special report describing what was currently known and what needed to be understood about the effects of digital media on toddlers, children and adolescents in the highly-regarded journal Pediatrics. The Supplement was the result of a collaboration of more than 130 recognized experts in the field from a diverse background of disciplines, institutions and perspectives organized into 22 workgroups. Research spanning the fields of psychiatry, psychology, neuroscience, pediatrics, sociology, anthropology, communications, education, law, public health, and public policy informed their work. 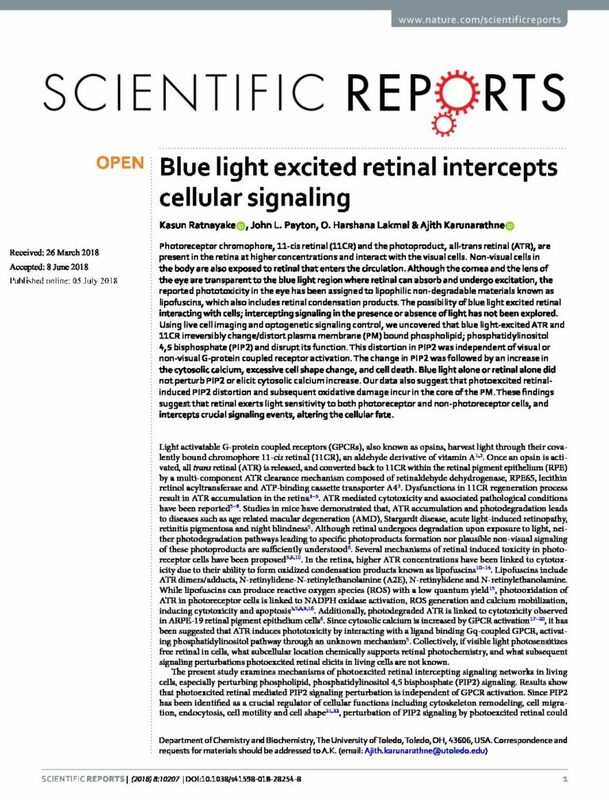 The current interdisciplinary research grants cycle is over. 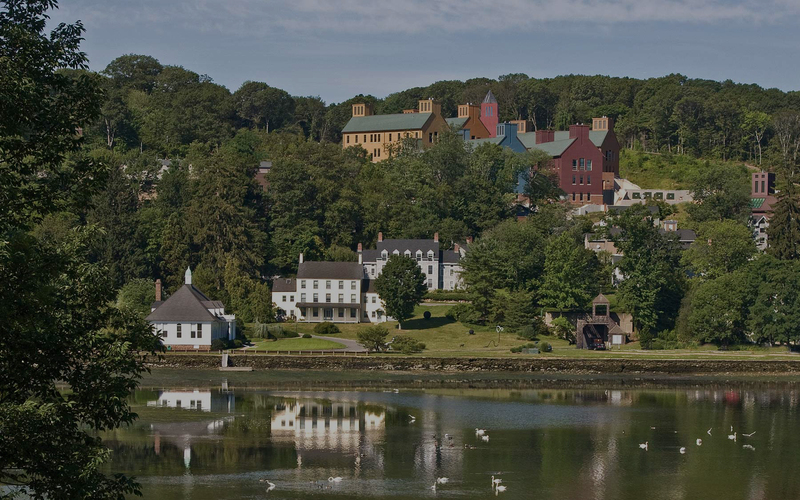 Please check back for the 2019 Call for Proposals.